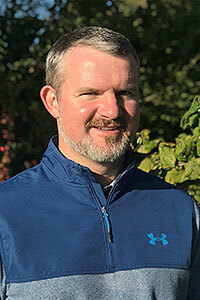 Cormac graduated from University College Dublin in 2003 and has been employed at Troytown Equine Hospital progressing through their internship and assistants programs. Cormac has completed externships in the USA and Australia and now works full time in the referral surgery department of the hospital. He has certificates in equine soft tissue surgery and equine orthopaedic surgery.